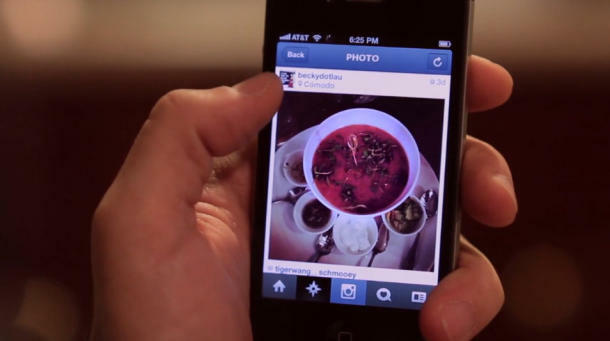 Earlier yesterday, Facebook owned company Instagram announced that they have hit 200 million monthly active users. That’s more than 40 times of Singapore’s population. If you remember, when Facebook first acquired Instagram – Mark Zuckerberg said he’d be happy if Instagram hit 100 million users – but now that number has been doubled. Out of the 200 million monthly active users, 50 million of them signed up in the last six months. Our friends at the Circus Social put up a nice infographic that shares with you some of the interesting stats that might interest you about Instagram. Earlier this month, Time Magazine did a research and found that the Philippines is home to selfiest cities in the world, and Malaysia follows closely behind. Last year too, Instagram officially shared that Bangkok’s Siam Paragon Mall is the most instagram-ed location in the world. Based on both these points there sure is a lot of Instagram activities centering around Southeast Asia.